Looking for 2018 GiveBIG? Click here! Less than two weeks ’til GiveBIG on May 10… and online gift scheduling opens today! Here at the rescue, we’re crossing our paws for a great event. And we need your help! GiveBIG is a local 24-hour online event hosted by The Seattle Foundation. 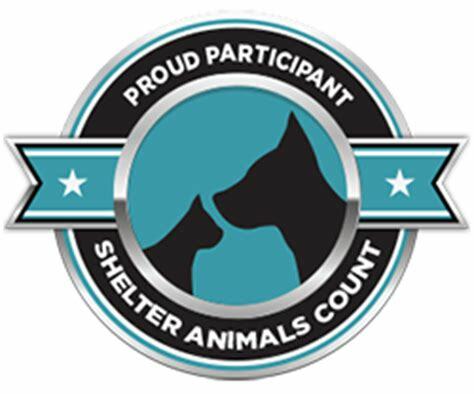 It’s also the rescue’s second largest event of the year: the kitties count on it to bring them life-saving support! 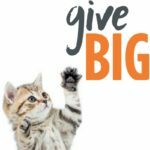 Your kindness and generosity go even farther for the kitties on GiveBIG day, with opportunities to grow your gift! 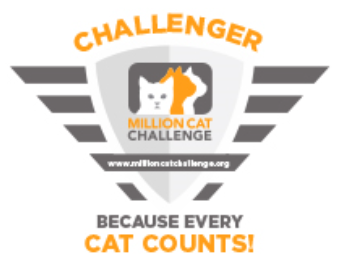 The rescue’s Board of Directors and a team of “Cat Challenger” donors has pledged matching funds to DOUBLE your gift and save more lives. Meow-wow! 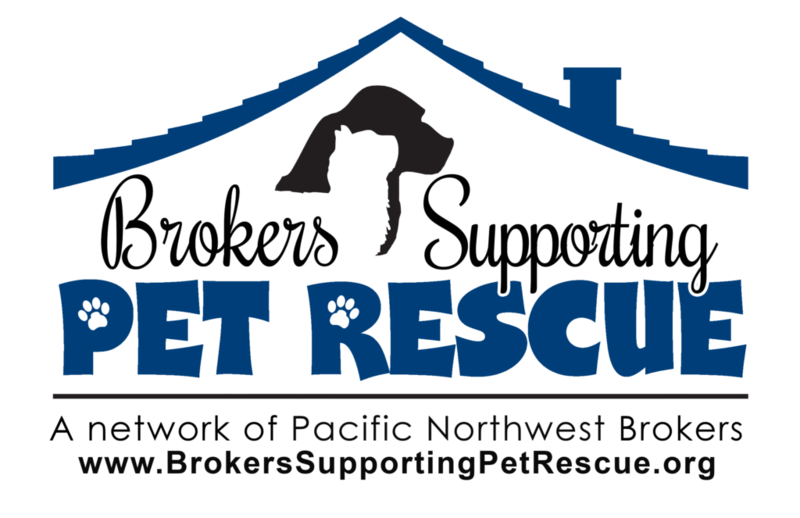 The Seattle Foundation is also offering incentives, including a chance to win $2,500 for the rescue kitties. 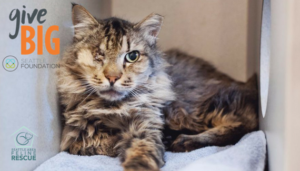 We have a goal to raise $20,000 to make it possible to save the lives of at-risk felines, and we need your help to make it happen! This year, GiveBIG will take place from midnight to midnight on Wednesday, May 10th. Please mark your calendars! Or, to get a head start, you can schedule your gift online starting today. Now, more than ever, kitties urgently need your support. Kitten season is beginning, and there are many adult, special needs, and senior kitties who need help, too. 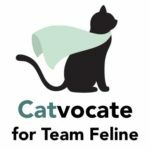 Join “Team Feline”! 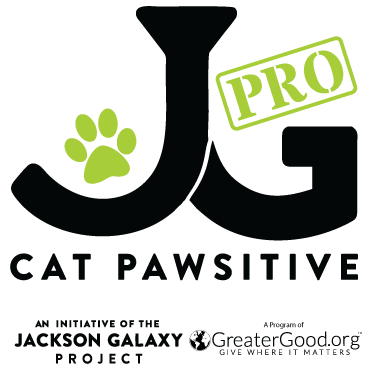 When you help spread the word about this important opportunity for the kitties, you become a “Catvocate”! Post an “Unselfie” on May 10, send your friends an email, change your social media icon, share this post… there are many ways to boost the signal for cats in need! Email us for fun materials, including an unselfie template, social media badges, and more. Show your “Team Feline” pride with us on May 10th!